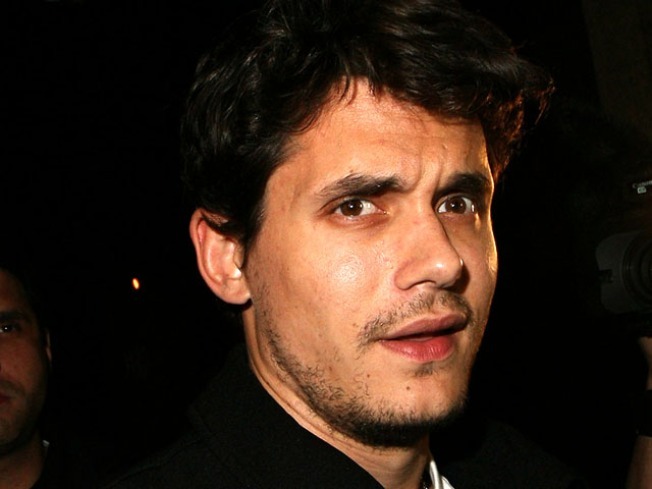 John Mayer has chimed in on Britney Spears' Australia lip-sync controversy. Last week, an Australian government official cried foul over Britney's use of pre-recorded vocals, with one official even suggesting legislation to make it mandatory to note on tickets that portions of the show are not live. But John suggests it isn't that big of a deal. "If you're shocked that Britney was lip-syncing at her concert and want your money back, life may continue to be hard for you," John Tweeted over the weekend. Britney's tour promoter, Paul Dainty, also sounded off about reports that fans were walking out of the pop star's shows. "It's the biggest lie I've ever heard," Dainty told The Australian on Monday. "I'm so angry. We can take heat if there's something wrong and people can review shows badly — that's something you have to live with — but to say people stormed out of the show was an absolute fabrication. "Dainty told the Aussie newspaper that Britney knew about the false reports and was not pleased. "Britney is aware of all this and she's extremely upset by it," Dainty said. "She's a human being. [I'd be] embarrassed, with such a big international entourage here with Britney, to be part of the Australian media when I see that kind of totally inaccurate reporting." As previously reported on AccessHollywood.com, controversy erupted last week as Britney embarked on her first Australian tour when Virginia Judge, the Minister for Fair Trading for New South Wales, said she was considering various options to ensure that fans know what they're getting when they go see Britney in concert. "It is Britney's 'prerogative' to lip-sync, and it is my job to make sure consumers know what they are paying for up front," Judge said.